A blend of 80% Pinot Noir and Meunier, split evenly, and 20% Chardonnay selected from around 30 crus which spends a minimum of three years maturing on its lees. Recognisable by the distinctive red stripe, which commemorates the Légion d’Honneur, on the label but now with a much-improved design. Bollinger is a family-run house that fiercely guards its traditions. Light, delicate and elegant; dry, fresh and balanced with a green fruit and citrus character. A blend of 40% Chardonnay with the balance made up of the red Pinot grapes. Often referred to as ‘Ace of Spades’ or 'Brut Gold' due to the elaborately decorated bottle. 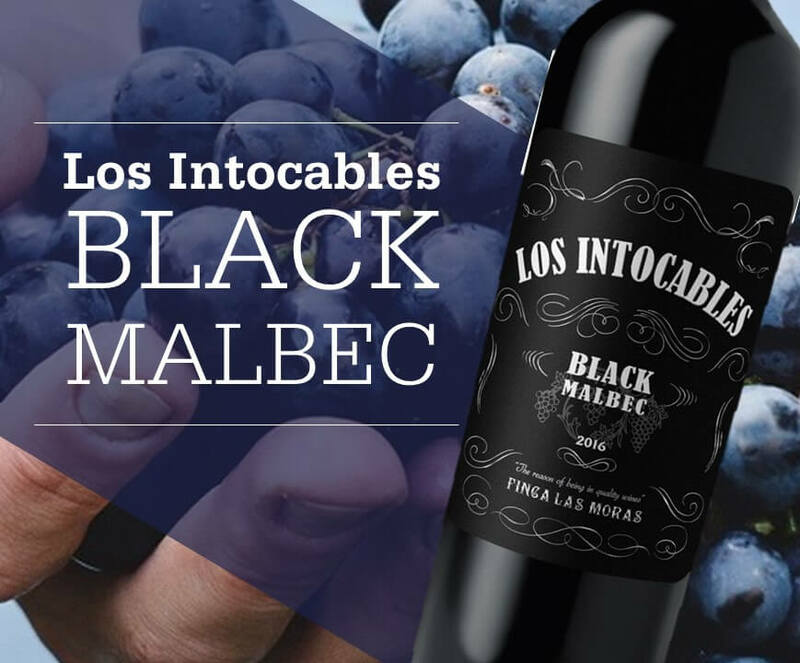 It's like no other Malbec on the market with a slurpability that is second to none!